A team of advisers to help you find the right accommodation, and ensure the follow-up of your booking until your arrival in Chamrousse. 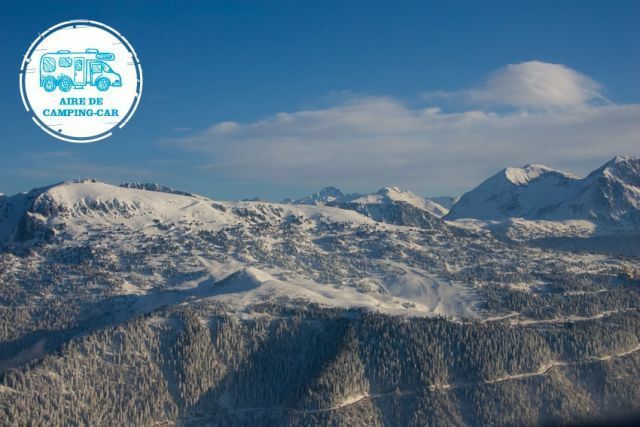 "a la carte" or "all-inclusive" with services prepared for your arrival (ski passes, ski lessons, registration of your children to the nursery and/or the leisure centre). You can empty the water tank, and fillup water. You have access to electricity (16 amps), WC and shower room.